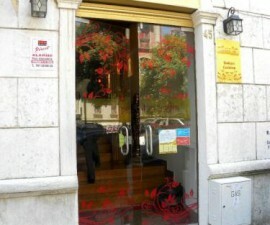 There is many a restaurant in Lisbon to choose from, whatever your taste and budget. 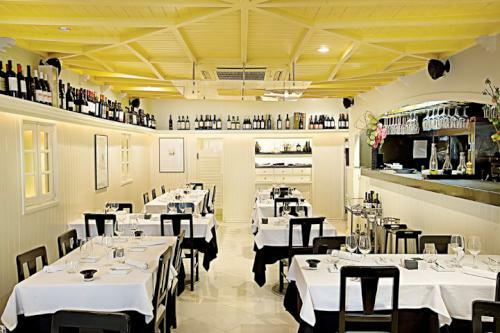 100 Maneiras Restaurant is a cosy, intimate and romantic restaurant where diners can sample some of the finer gastronomic tastes from all over Portugal in a delightfully laid-back setting. 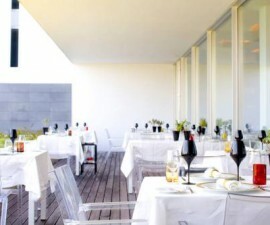 100 Maneiras restaurant has seating for just 30 diners at a time, which helps to engender a convivial family atmosphere. 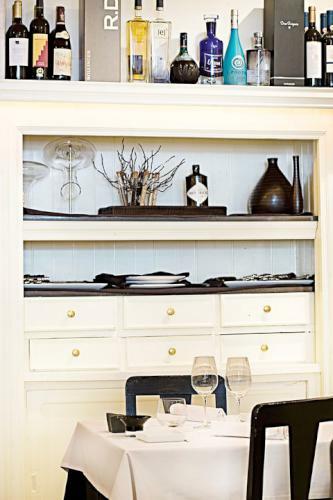 The waiting staff are laid back and helpful, but none the less professional and attentive – knowledgeable about the food on their menu and happy to provide suggestions to diners. 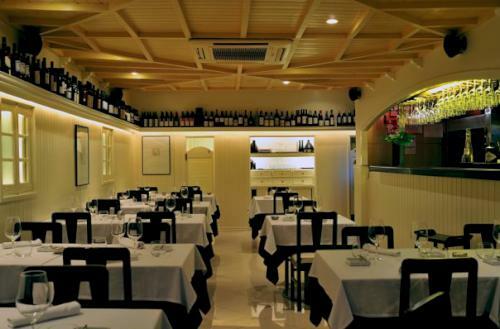 Situated in the Bairro Alto district, this unique restaurant in Lisbon, Portugal is a popular haunt with locals and visitors alike, to which diners flock to sample the exceptional tasting menu which has been devised by the talented young chef. 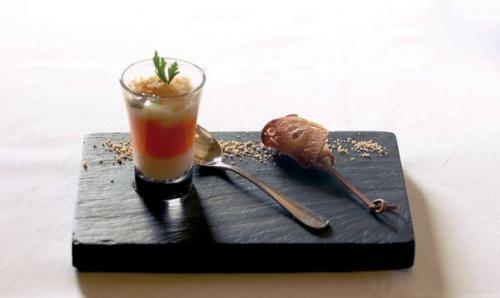 The tasting menu offers outstanding value, with 10 courses for just 52 euros per head. 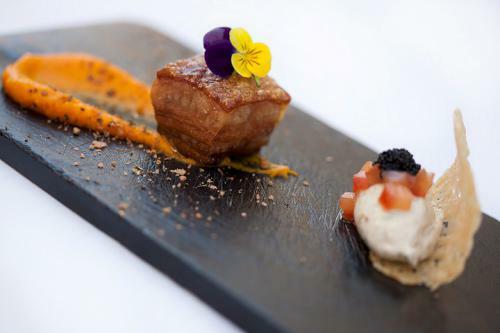 There are no choices about what you eat – you are simply served whatever gastronomic delights have been created that day, based on whatever fresh ingredients are available. 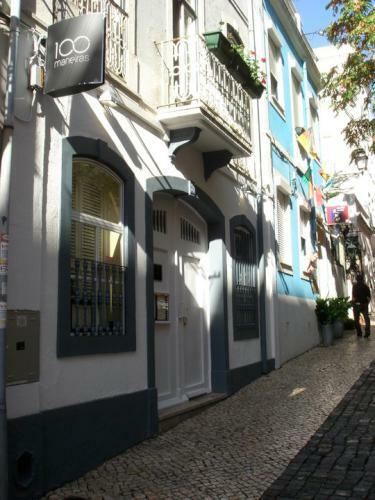 A typical tasting menu at 100 Maneiras restaurant consists of dried cod with coriander aioli and red pepper couli; breadcrumbed octopus nuggets with garlic sauce and herbs; Oyster, kiwi, passion fruit and rocket with oyster foam and seaweed dust; cured salmon on parsley coulis with basil sorbet, lime and citrus flavours; foie gras lasagna with fennel sauce and a port wine reduction with pears; chlorophyll and lime risotto with fish of the day in beurre noisette and salmon roe; raspberry poncho with lime meringue; pigeon with corn, carrots and coconut in beetroot sauce; fresh watermelon soup with goats cheese and caramelized figs; and coffee ice cream with vanilla cream in filo dough, coffee toffee dust, cinnamon crumble and mint. If you can fit in any wines to accompany your meal, there are two options, a classic matched wine taster for 35 euros and a premium matched wine taster for 60 euros. 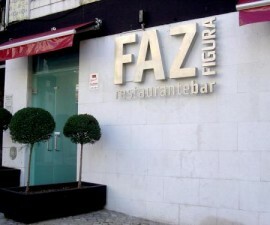 Beware that as a result of the cosy size and popularity of this restaurant in Lisbon, reservations are a must. 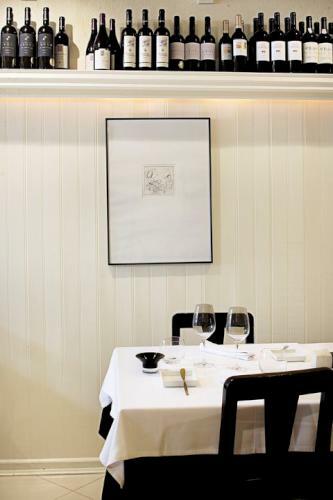 However, to alleviate things slightly there are two separate dinner service sittings, one at 7.30 and one at 10.30. 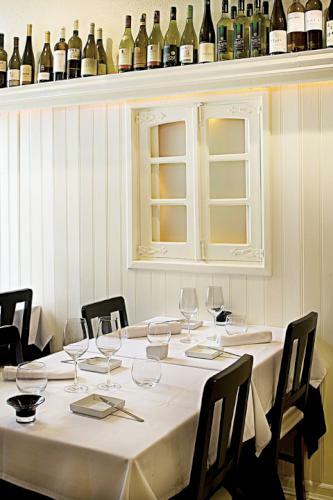 Many diners prefer to eat late in Portugal and there are certainly benefits to doing so at 100 Maneiras, in that you can be sure of taking your time over a leisurely meal, safe in the knowledge that you will not need to give up your table for later diners.